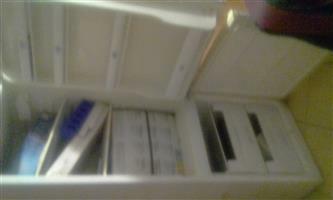 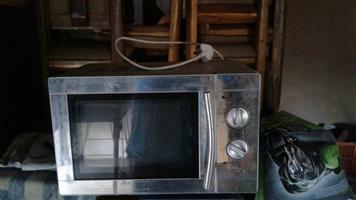 32 lt microwave silver used before but still in good condition and working . 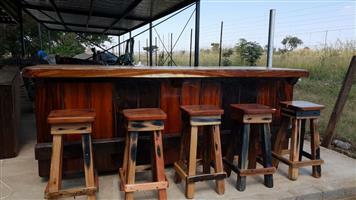 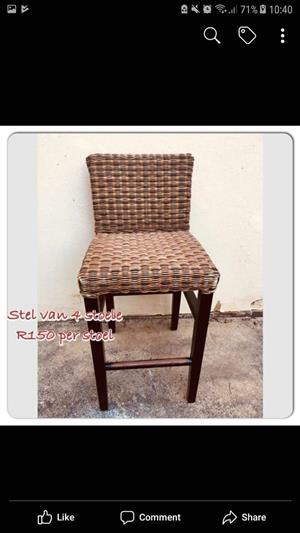 4 Wooden kitchen counter top chairs at R150 each. 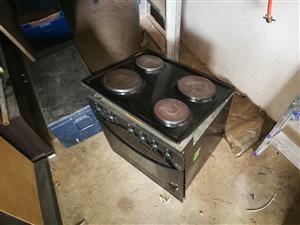 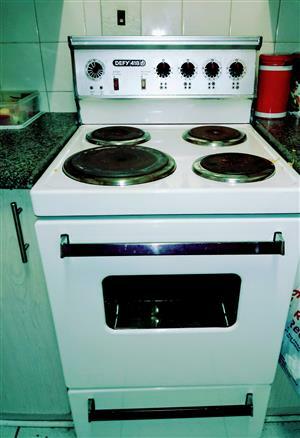 Get an email notification for any Results in Kitchen Furniture in Moot when they become available.